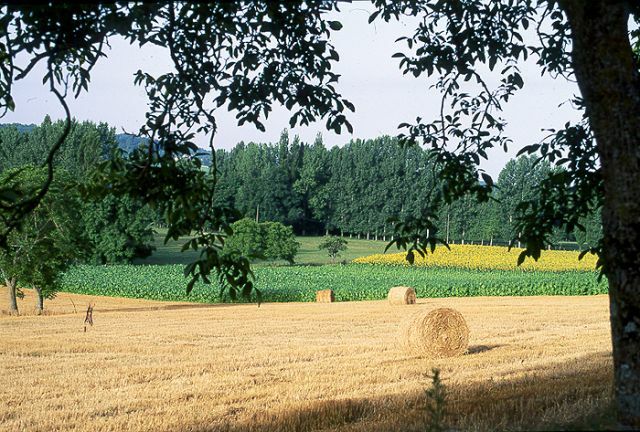 The Périgord climate is pleasant most of the yea;, it is maybe for that reason prehistoric man chose to settle in the Vézère Valley part of our region. The winter is generally temperate, often rainy with alternating periods of mild and cold weather. Due to the close proximity of the Atlantique the weather is, more often than not, mild. However, temperatures tend to get cooler closer to the foothills of Corrèze and Limousin on the East and North East and to get warmer towards Eymet and the Lot & Garonne to the South. Winter frosts are unpredictable and the frequency of their occurrence depends on the year. The snowfalls are equally unpredictable and could last several days as it happened during the winter 2012/2013 or not come at all as the winter 2013/2014. Record snowfalls were recorded in the fifties and sixties and also in 1985/1986, when historic polar temperatures of -20° degrees were recorded and deep snow covered the region. Summers are generally hot and sunny punctuated by big storms; sometimes the storms bring hailstones and gale force winds. Peak temperatures of 35° to 39° degrees are common. However, temperatures above 40° lasted several days during the historic heat wave of 2003. 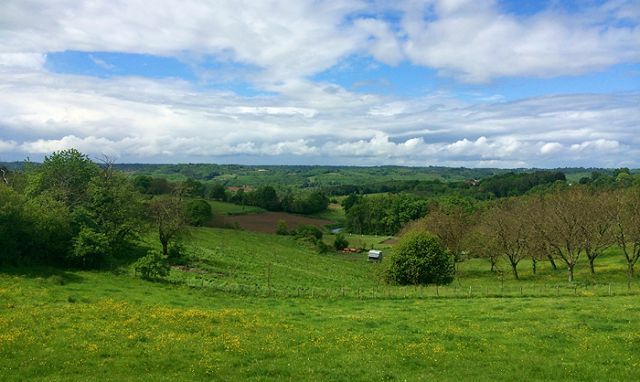 Spring and autumn would be the seasons we would recommend to visit our beautiful Périgord, the colours are beautiful, green shades in Springtime, orange and purple colours in Autumn. 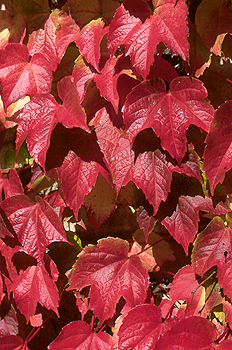 The end of Autumn is very often pleasant, especially until the end of October, when the weather changes radically. Springtime is also ideal for lovely weekends even if the year 2012 was marked by a very rainy and fresh pre-season.